A few years ago, the term “brand newsroom” may have sounded like an oxymoron. But in today’s media environment, organizations of all scopes and sizes would do well to find new ways to connect with audiences and simply be heard. Coca-Cola did just that, launching Journey, a content platform that creates human-centric content that reinforces the company’s values, business, and brand. 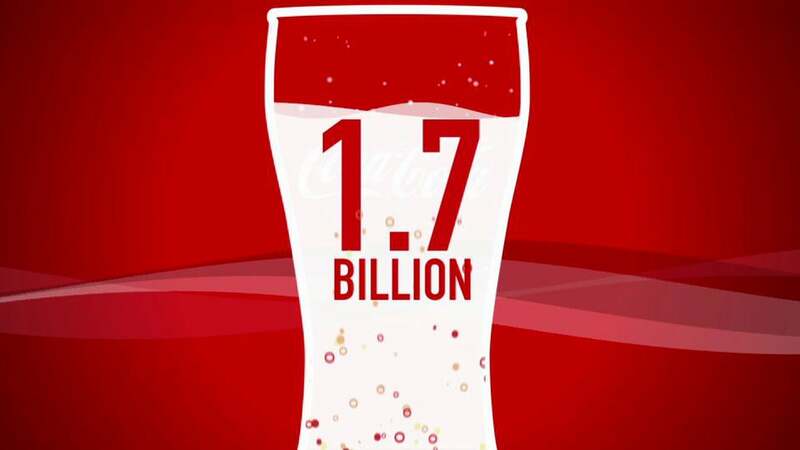 Considering 1.7 BILLION servings of Coke products are consumed every single day, they must be doing something right. Coca-Cola’s Jenny Wilburn and Doug Busk join us for this webinar to discuss how they integrated journalistic practices into their strategic communications to transform the company’s corporate website into a storytelling engine to deliver content that makes a difference. A proactive and engaging brand strategy will help your organization tell deeper stories, connect with a wider audience, establish new dialogues, and shape narratives across any channel.